"The goals of this focused launch are twofold: First, it's to test our back-end server capacity to make sure we are ready and capable of handling the traffic of our players worldwide. (Don't worry, you don't have to be connected to play, we just want to make sure everyone can get the game. )," Murray wrote. "Second, it's an opportunity for us to test at scale how our players play the game as well as how they interact with our store." Quietly releasing games outside of the U.S. is actually a relatively common practice among iOS developers, as it affords the opportunity to test a game in an open market without the risk of overwhelming servers and support systems - and of overly negative backlash should something go disastrously wrong. Murray also warned that the game is not yet finalized, so people playing it should be aware that there may be "lots of changes" during the test phase, including in-app purchase prices. 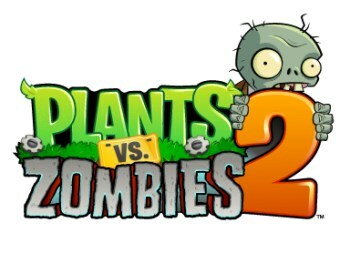 "We are looking to see how players interact with the game so we can make sure we are making the best Plants vs. Zombies 2 experience possible!" he wrote.